While searching for luxury sports cars, Aston Martin has achieved a reputed name in this segment. This Britain based company manufactures high end vehicles in the sports segment. 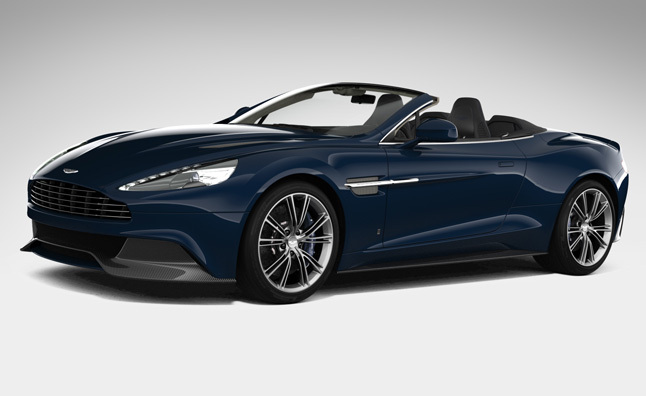 Vanquish series has been famous since 2001 for providing excellent features in the sports car segment. 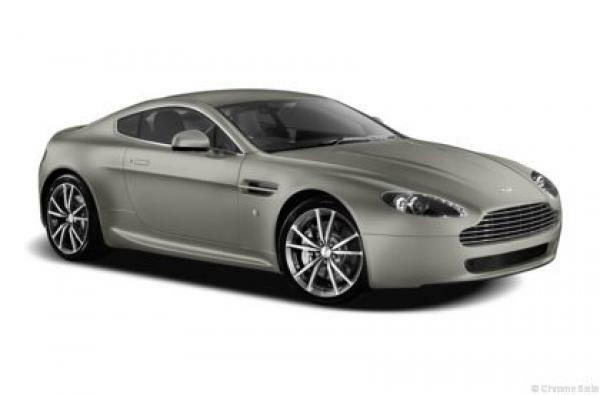 Its V-12 engine gives the powerful driving pleasure along with comfort and speed. Aston Martin Vanquish’s latest version looks stunning on the roads. Here is a review of its specifications and some new features that have been launched with latest version. It looks compact with a width of 75.3 inches and a length of 185.8 inches. It weighs 3850 pounds. This coupe has front engine. The best thing about this series is that you get a wide range of colors to choose. The V12 engine equipped with 48 valves is capable of generating 565 HP which makes the car run at 6750 rpm. It has various configurations which can accommodate four people at a time. When it comes to speed, you will be amazed to know that it can reach 60 mph in 4 secs. only. Since emphasis is put on the performance, mileage is less considered while manufacturing this kind of car. However, on highways it can give a mileage of 20 mpg, while on city roads, it can go down to 13 mpg. Manual shifting mode has been provided in this model with 6 speed automatic transmission. The high end designing and engineering has been used to manufacture this car which entitles it the best coupe in the market. This latest version has been launched with several modifications. Carbon fiber is used in the body panel of the car which reduces its overall weight. It leads to splendid thrust, fuel efficiency and higher acceleration.